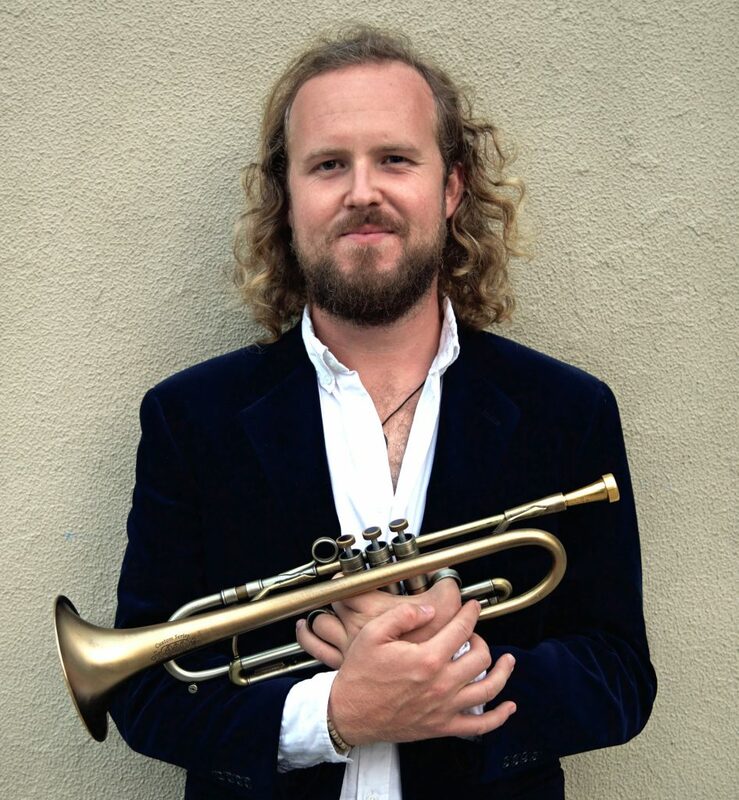 Viata is the new self-release by Sydney trumpeter Eamon Dilworth (Tijuana Cartel, Ed Kuepper, Low Down Riders). The album concept stems from a trip to Romania encountering a new city with a different way of life, morales and stories. Viata means “Life” in Romanian, in terms of how we continue to exist and simply be. Learning to live with ourselves as we are. Eamon is best known for his previous albums with The Dilworths (“Introducing..”) & Tiny Hearts (“Alluvium”) and has performed with Dale Barlow, James Muller, The Jazzgroove Mothership Orchestra, Nigel Kennedy, Guy Sebastian, Jessica Mauboy & Asgier. He’s toured Europe 3 times with Caravana Sun and regularly performs around Australia, New Zealand, and Asia. Featuring: Alister Spence (p), Jake Baxendale (s), Eamon Dilworth (t).